It was another beautiful day in the park as we celebrated the last re:love of 2018. It has been quite a year. 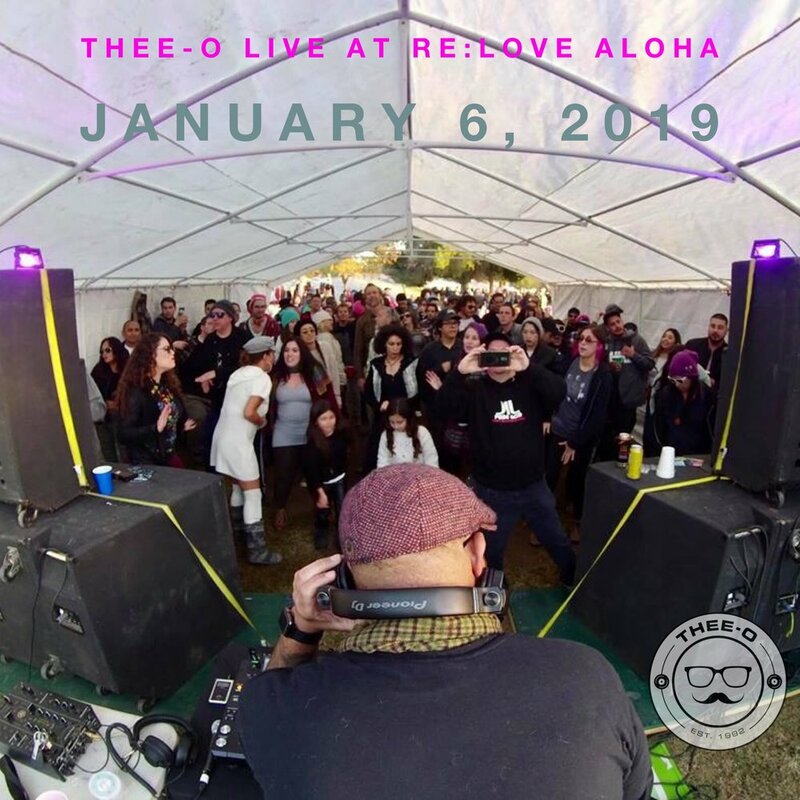 One thing I am going to miss while living here on this beautiful island is DJing with my re:love crew. I loved playing back to back with Tony, Bret, Jason and the crew. I started off the set playing the first 3 songs and then Tony followed me up and we switched things back and forth. Bret even got in on the action dropping some fire during the middle of this set. If you are looking for some park vibes to fill your day look no further. I can’t believe I forgot to post this. This was so much fun. 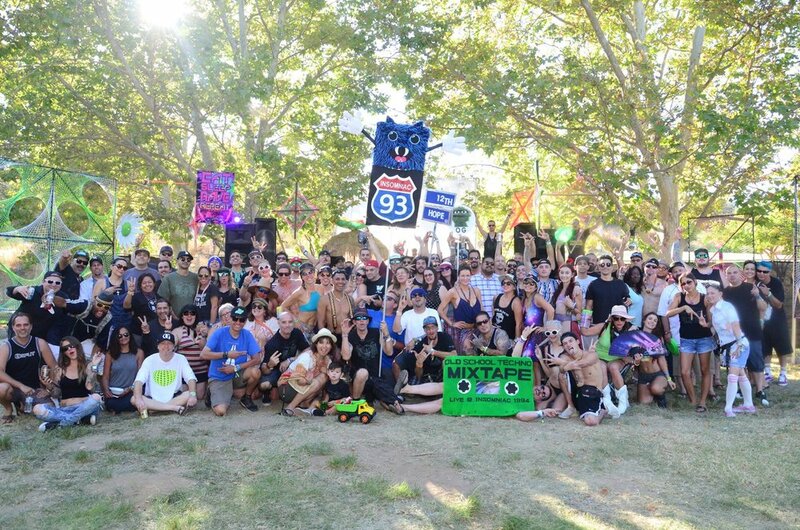 I was very honored to be asked to play at Nocturnal Wonderland and to be with some of my good friends hanging out at the Camp OG campsite was just the icing on the cake. I got into the camp a few hours before the doors opened on Saturday. I chilled out with the homies and shared a few brews before heading into the event. I was on second on the art car and Subcoder was dropping some great breaks before me. I had no idea what I was going to play so my set is a bit all over the place. Some old school house, some bass house and some tech house all blended together. The vibes were great. It was great to see so many familiar faces mixed in with the younger generation. After my set, my wife and I wandered around the party checking things out. We ran into Pasquale and I had an opportunity to thank him for keeping this going and always taking care of the old school. He really does make sure we are taken care of. All in all, it was a great time at Nocturnal and I hope it wasn’t the last time. Hope you enjoy the set.